The terms “omni-channel” and “multi-platform” may be used to describe many of the network operations or customer interactions of today’s businesses, and the administration of these operations must be wide-ranging and comprehensive to enable organizations to keep pace. For the network administrator, this can mean juggling a variety of conditions relevant to different operating systems and delivery platforms. Using a different set of tools for each environment may lead to a proliferation of software, much of which performs similar functions to its counterparts designed for other operating systems. Much of this clutter and redundancy can be reduced by introducing a set of administrative tools that work across a range of operating environments. In this article, we’ve assembled a toolkit of 5 multi-platform utilities for effective network administration. 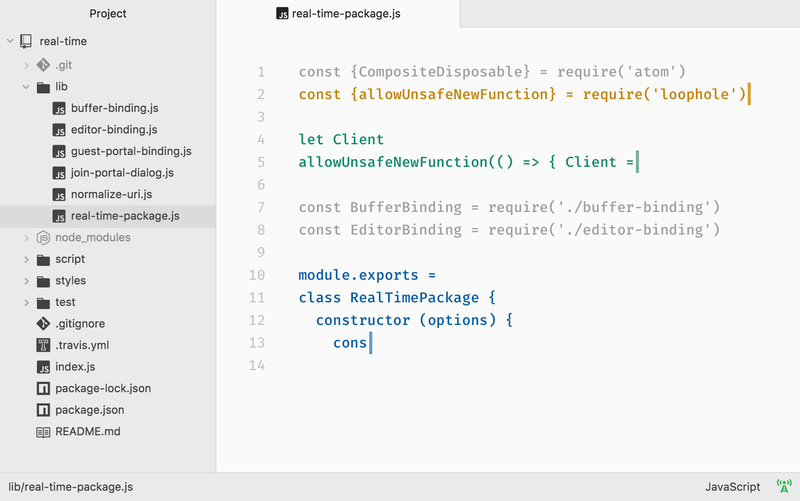 Atom features a range of optional add-ons, including a package to apply syntax coloring for common log formats. Others on offer include code navigation features such as an outline view, go to definition, find all references, hover-to-reveal information, diagnostics (errors and warnings), and document formatting. The software integrates with GitHub so that repos and branches, stage and commit, push and pull, resolve merge conflicts, view pull requests, and other functions may be performed from within the editor. For collaboration, Atom’s Teletype package creates instantaneous “portals” to shared workspaces where invited collaborators can make edits in real time. As a workspace host moves between files, the collaborators can follow the active tab automatically. Communication via Atom’s servers takes place on a peer-to-peer basis, so there’s no centralized server to potentially spy on keystrokes. WebRTC is also used to encrypt all communications. 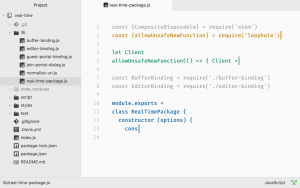 ProcessMaker is a free, open source Web-based system for workflow development and deployment. It’s compatible with major platforms such as Windows, macOS, Linux, Google Cloud, OpenShift, and Cloud Foundry, and supports several Java EE application servers. Access to ProcessMaker apps is achieved via a web browser, and all the software’s content may also be accessed through mobile platforms. ProcessMaker’s Designer application development interface offers a tool palette with drag-and-drop components that can be used to create a BPMN2 specification of your workflows and link them together in sequence. Dynamic forms are provided by the software’s own “Dynaforms” which may be used to define each step of a workflow sequence, its external database connections, input and output documents, and other factors. Individual workflows in ProcessMaker are known as “cases” and may be initiated either in the ProcessMaker home workspace (which also shows all of the cases assigned to a particular user) or via a Web-based data-entry form. These entry forms may be embedded into custom web pages. Once a case is initiated, data is automatically routed to the next workflow step, but with support for conditional routing so that various scenarios can be easily catered for. The progress of each case is logged in detail, providing a complete audit trail. For ProcessMaker testing, Bitnami makes available a selection of ready-made installers for all major operating systems, plus a cloud installer and virtual machine. Though the core program is free, ProcessMaker also offers paid premium editions with extra features and support. 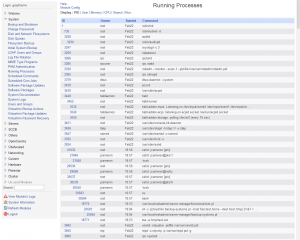 TeemIP is a free and open source administration utility from Combodo which provides scalable, consistent, and comprehensive documentation of your network IP resources. It’s a Change Management Database that combines an issue-ticketing system with IP address management. IP addresses and network devices may be viewed on the basis of organizations, locations, authorized users, and roles. The TeemIP monitoring system provides tracking for user trouble and change requests. The TeemIP software is web-based and compatible with Windows, Linux, macOS, Solaris, and all of the major web browsers. 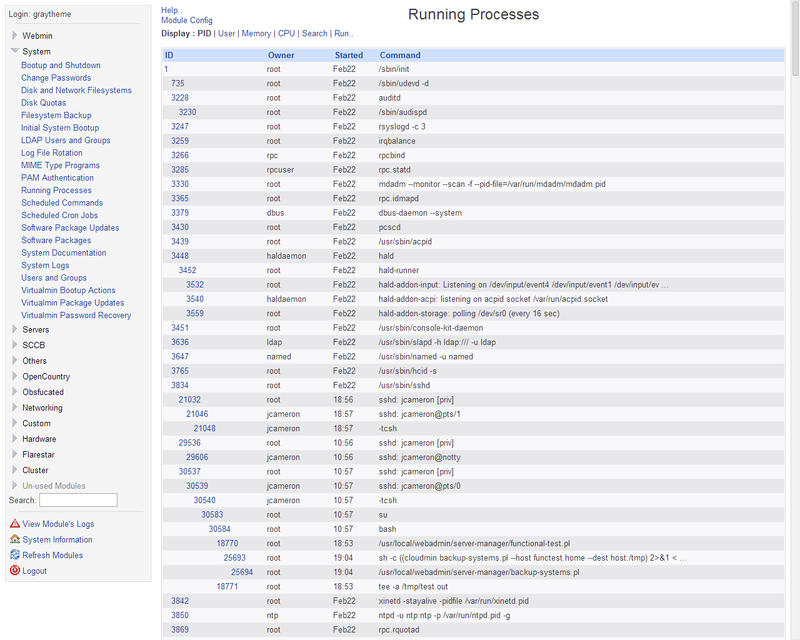 It also runs on most AMP stacks, such as Apache/IIS/nginx with MySQL 5.5.3+ and PHP 5.3.6+. IPv4 and IPv6 address registration, subnet, and range planning all come within the program’s remit, and TeemIP provides management and capacity tracking with support for nesting to allow the delegation of IP spaces. IP addresses may be allocated and reserved ranges defined for devices such as printers or DHCP service. Using the software, subnets and subnet blocks can be split, shrunk, or expanded, with audit runs and report generation to document each step. External data sources such as device discovery may be integrated with the program, and information can be imported from CSV files, making TeemIP backwards-compatible with network administration systems that have previously relied on spreadsheets. Data may also be exported to CSV, HTML, and XML formats using Object Query Language. TeemIP’s integrated trouble- and change-ticketing system allows for the assignment of roles to define ticketing-system users; e.g., as administrators, configuration managers, document authors, help-desk agents, host-masters, portal power users, or portal users. Roles may be combined, and user authentication can be localized via LDAP or made external (e.g., through Active Directory or OAuth). 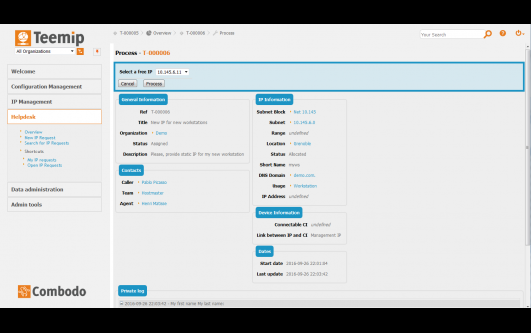 TeemIP is available either as a standalone application or as an extension to Combodo’s ITop. This IT Services Management solution offers a FOSS community edition, and three premium editions of TeemIP with additional features. Webmin is a host management utility that facilitates the monitoring and management of host systems, web applications, and server banks. The software currently supports 103 operating systems and variants, and uses the system command line to install on most platforms. From the Webmin configuration module, users can change the port used by the software, change the language or theme of the user interface, install new modules, and limit the client addresses that can connect. The core installation includes a huge range of add-on features and facilities for controlling the hosts. Shutdown and reboot, performance monitoring, backup and restore of critical system files are available on demand or through scheduling. Host backups may be saved or retrieved using local storage or with another host via FTP or SSH. Webmin also provides for the administration of databases. Tools are available for managing users and permissions and for the creation, modification, deletion, backup, and restoration of entire databases, tables, fields, and records. The software’s package management function supports the clustering of systems so that Webmin can perform operations on a group of machines simultaneously. 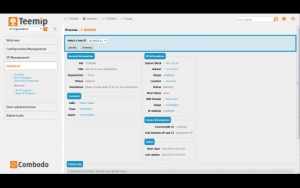 Modules are available to support clustered password management, user and group management, file copying, cron job management, and shell commands. No round-up of utilities would be complete without this reliable old work horse of multi-platform network administration. For years, Wireshark has been and remains the packet-capture and network protocol analyzer tool of first resort. Wireshark runs on Windows and macOS, with a range of third-party derivatives that have ported the software to UNIX HP/UX, FreeBSD, NetBSD, OpenBSD, Solaris, and many Linux distributions. Packets may be captured from network interfaces including Ethernet, Wi-Fi, VLAN, Bluetooth, USB, and loop-backs. 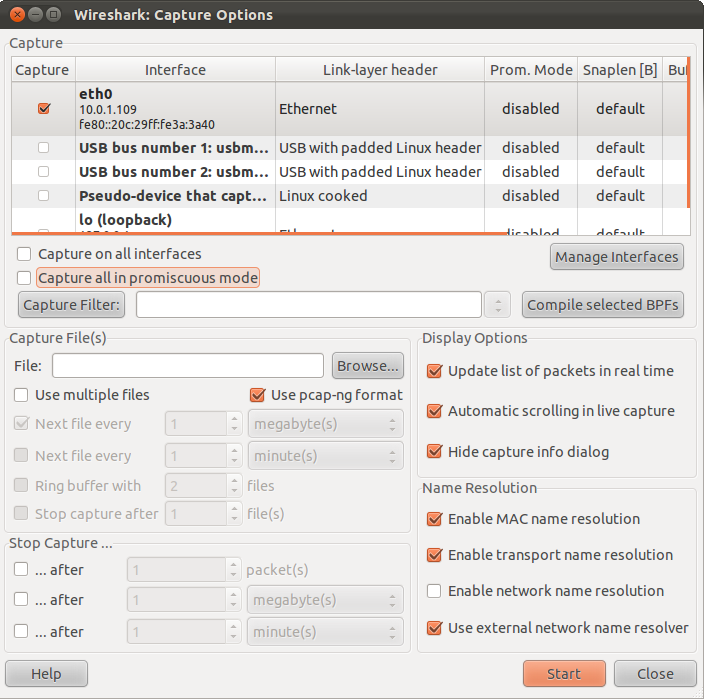 A capture filter may be configured to restrict which packets are kept, and a display filter may be deployed to exclude captured packets that aren’t relevant to a particular investigation. Filtering may be performed on the basis of packet type (TCP or UDP), protocol (POP, IMAP, SMTP, DNS, etc. ), source or destination addresses, address ranges, time and/or specific data in packets. Wireshark’s Expert Info feature automatically color-codes exceptions according to their severity level, to give administrators an instantaneous view of uncommon or noteworthy network behaviors. 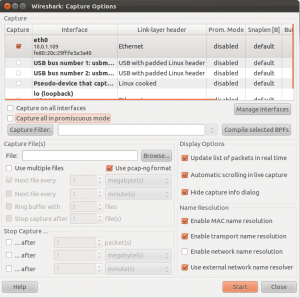 Capture data may be read or written in several file formats including pcapng, libpcap, Microsoft Network, Network Associates Sniffer, and Oracle snoop. As with all the other software in this review, Wireshark is still free and open source, and therefore won’t take a bite out of your IT budget, unlike some network administration tools on the market. With the range of functionality that they provide, these five network utilities form a comprehensive tool-kit for the administration of multi-platform systems and installations.